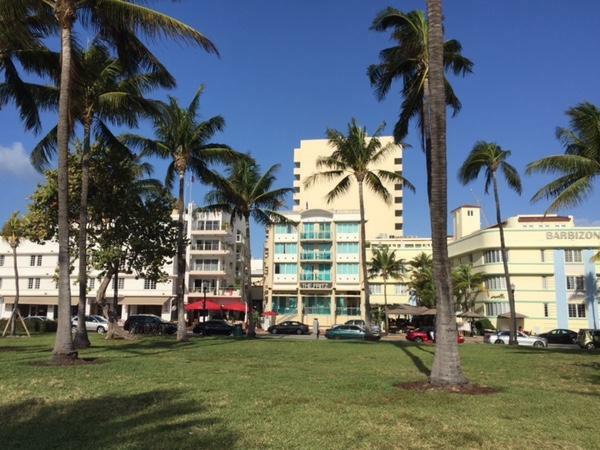 Traveler Reviews for Private Tour in Miami, Florida, United States by Tour Guide Egidio G.
About Egidio G. Message Egidio G.
Very knowledgeable about the city. Enjoyable tour. TOUR GUIDE RESPONSE: It has given me the greatest pleasure to hear of the comments about the tour performed. I always strive to to do the best I can to make my clients happy. Thank you!